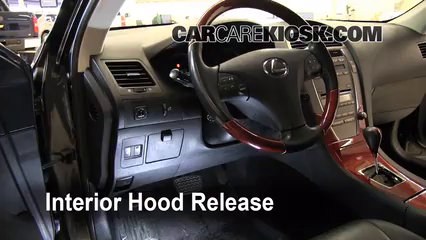 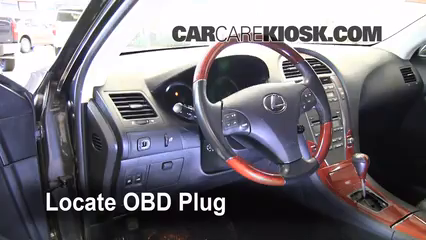 Is your ES350 hard to turn? 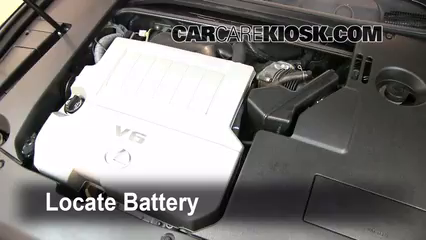 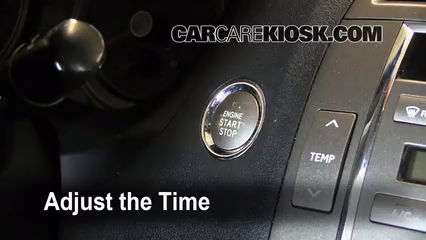 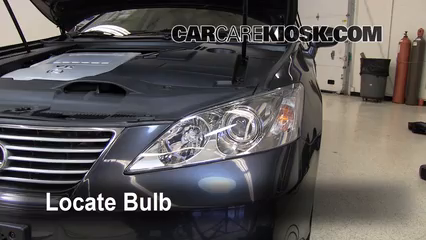 You might need to add power steering fluid - this video shows you how to correctly add power steering fluid to your 2008 Lexus ES350. 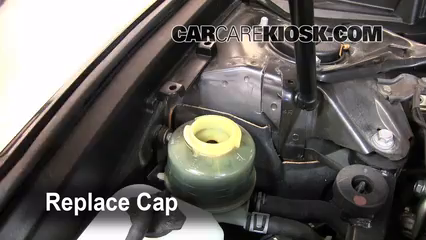 Adding power steering fluid to your ES350 is easy and should be done whenever your power steering fluid is low. 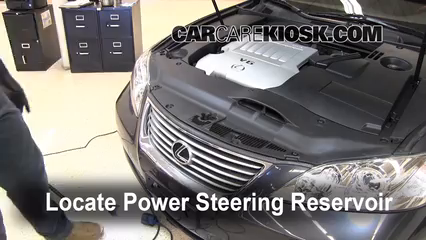 Before adding power steering fluid, be sure to check your owners manual to determine what type of power steering fluid to add to your ES350. 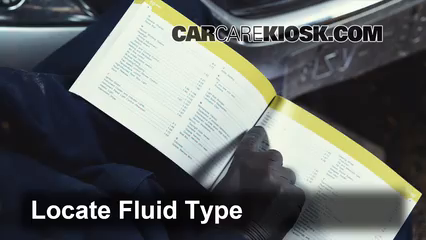 This information will typically be located in the back of the manual in a section title fluid capacities and specifications. 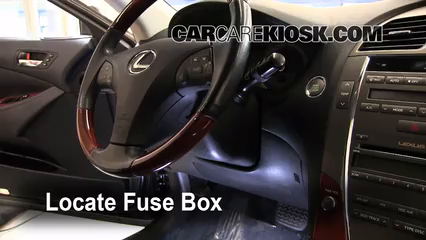 In a few days, check the power steering fluid level in your ES350 to make sure you don't have a leak. 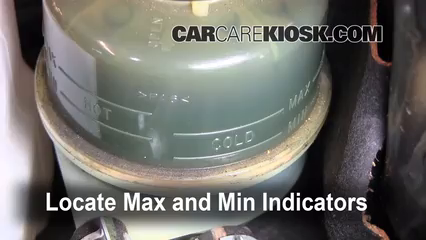 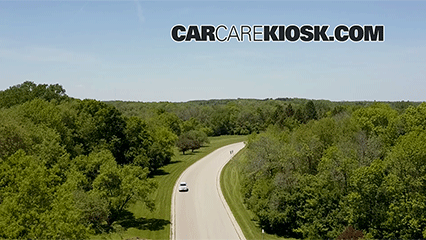 If you notice the power steering fluid level is low, see our how to fix minor power steering fluid leaks video.